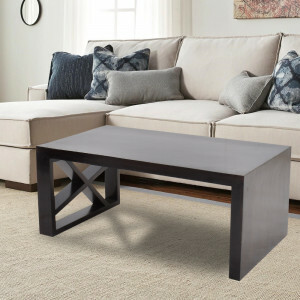 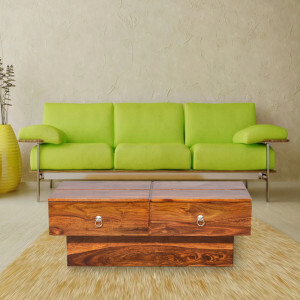 A lusty solid sheesham wood coffee center table with simple sleek proportions. 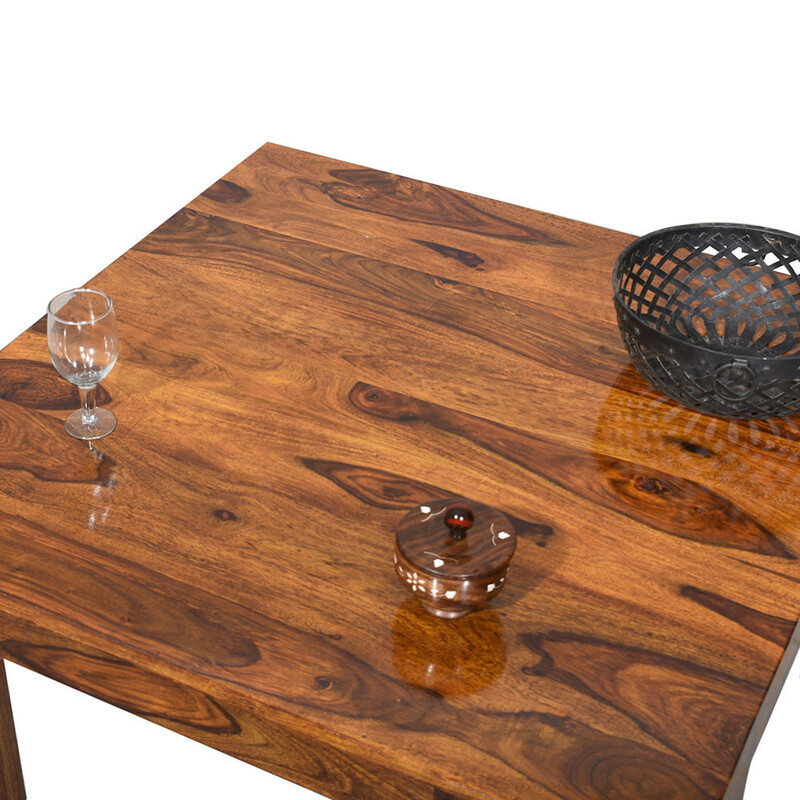 This design of center table represents the ideals of cutting excess, utility and an absence of decoration. 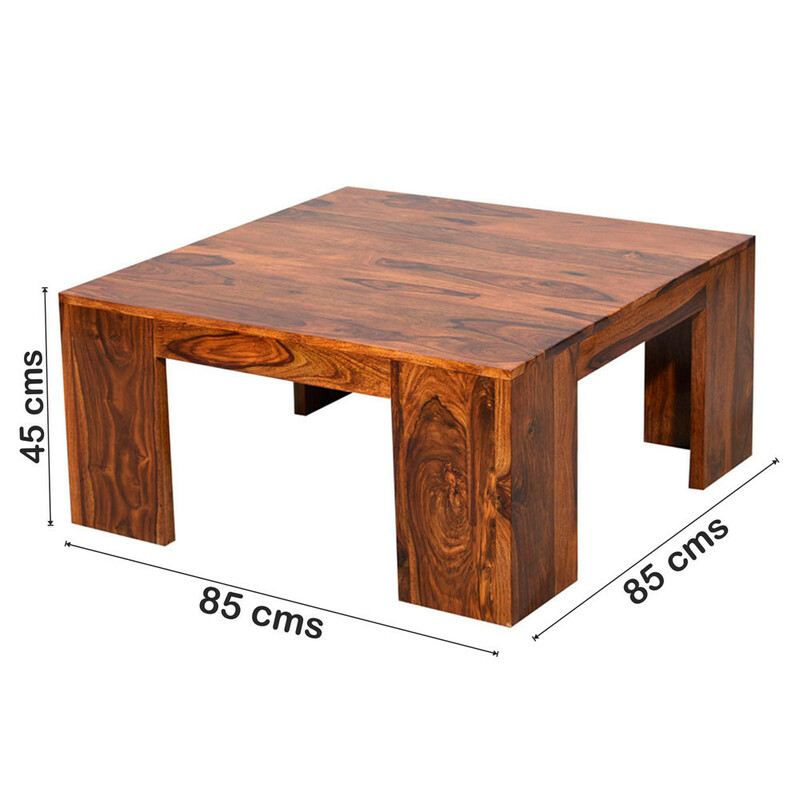 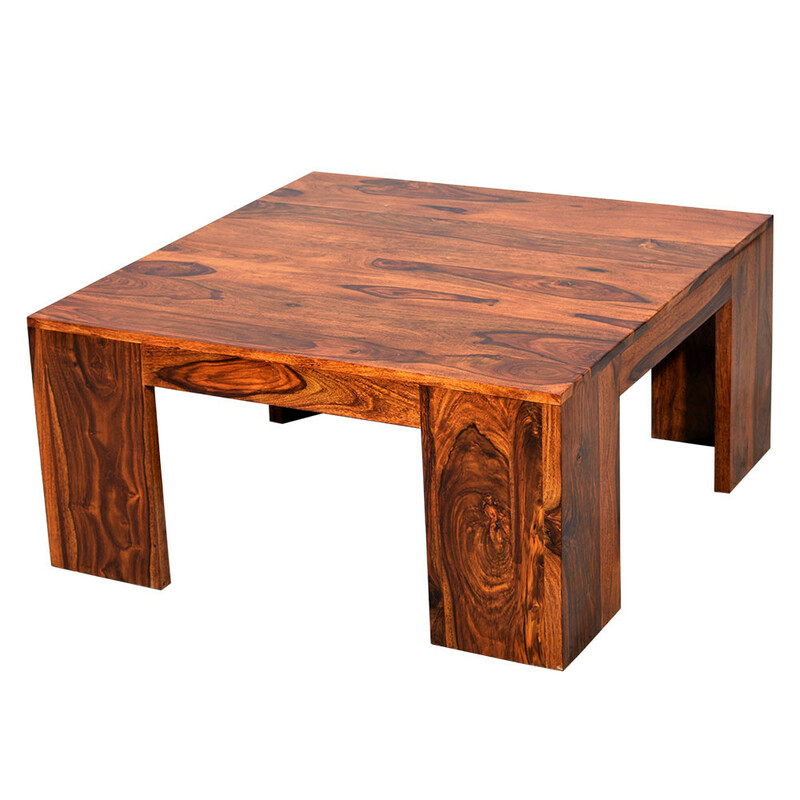 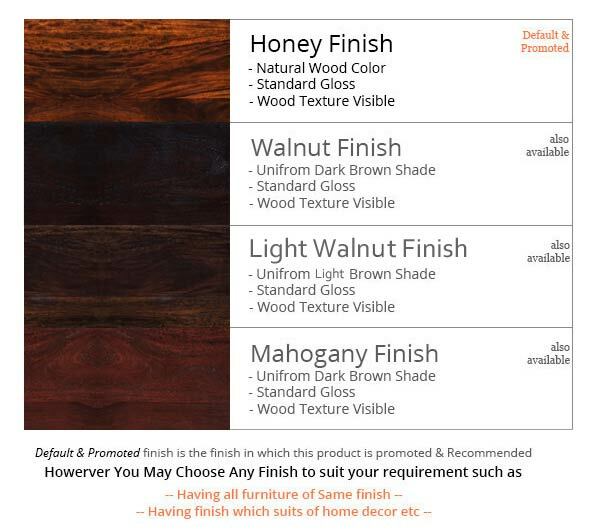 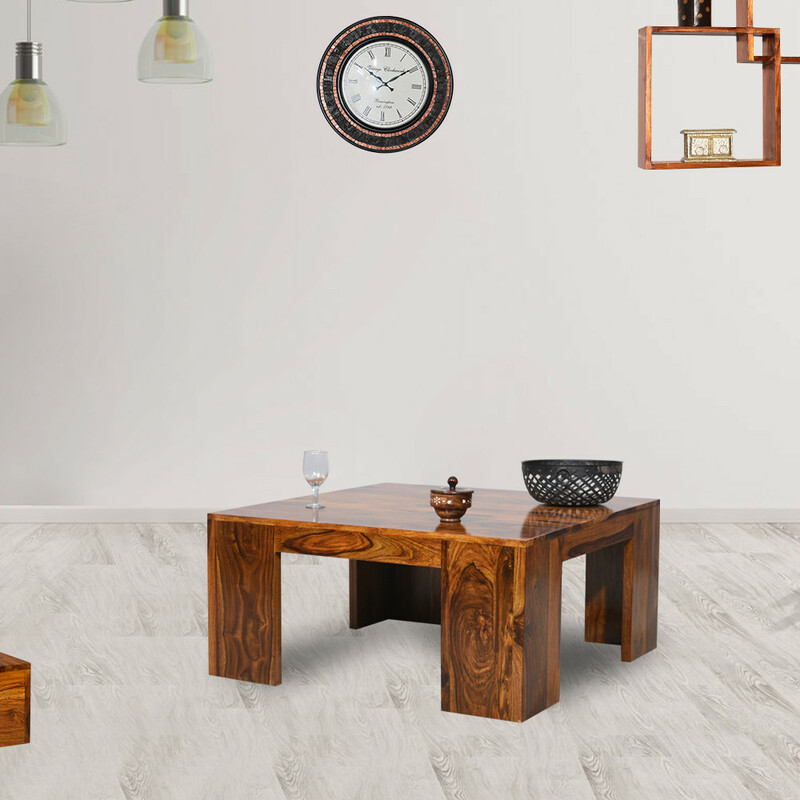 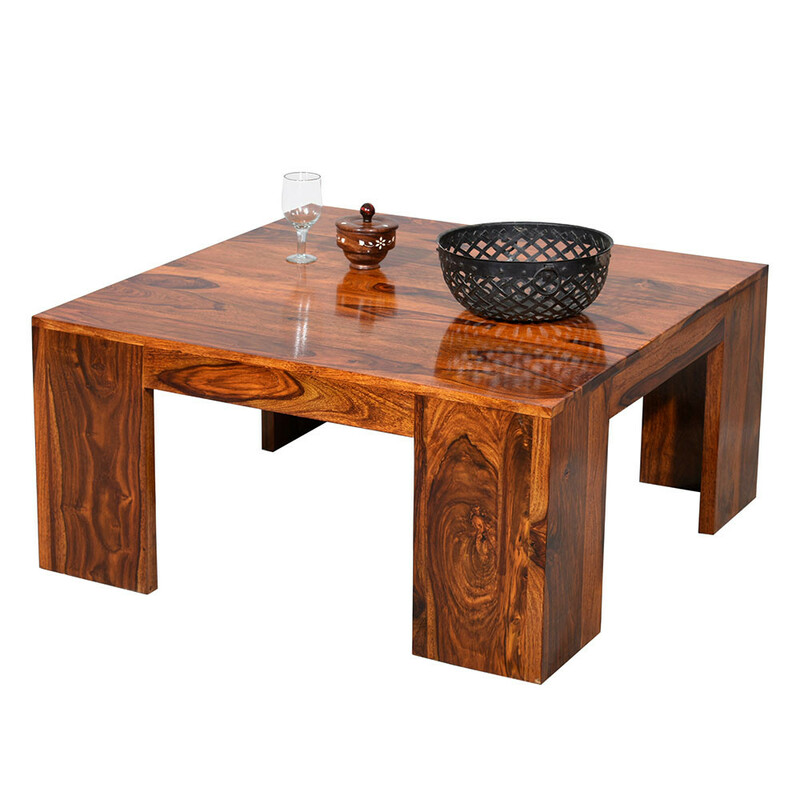 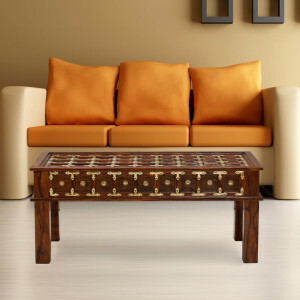 Stalwart Wooden Center Table is available in Honey, Mahogany & Walnut finishes.